When people are looking for a home, they like to get a sense of what it would look like furnished. 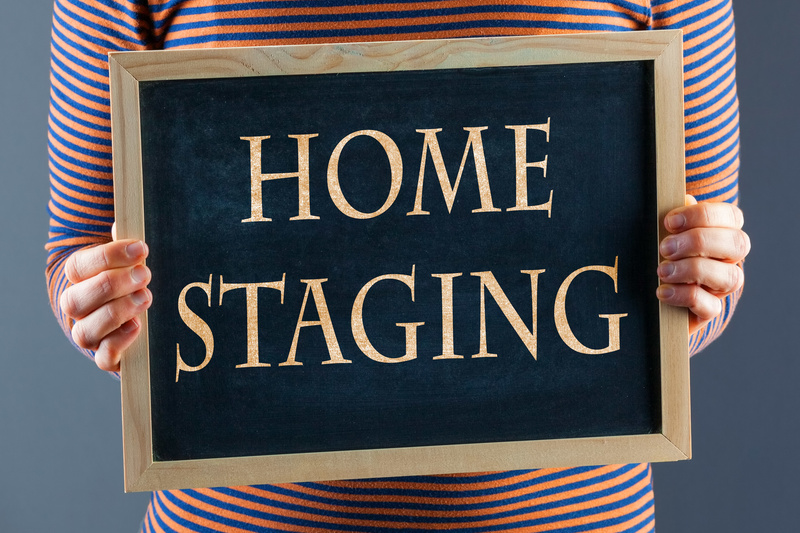 Staged homes actually sell 73% faster than their unstaged counterparts. Did you know that over half of all home buyers in 2017 found the home that they purchased on the Internet? If you are selling your home, it's important to use the Internet to showcase your home. Digital technology allows you to use tools like panoramic photos, aerial photos, and virtual tours to show off your home. A tight market doesn't need to be a problem when purchasing a home. We take a look at some of the best ways use a 3D visualizer to sell your property. Are you a real estate developer, realtor or real estate broker struggling to make sales in a very tight market? Before you continue spending resources on a rather unfruitful sale, have a look at this. 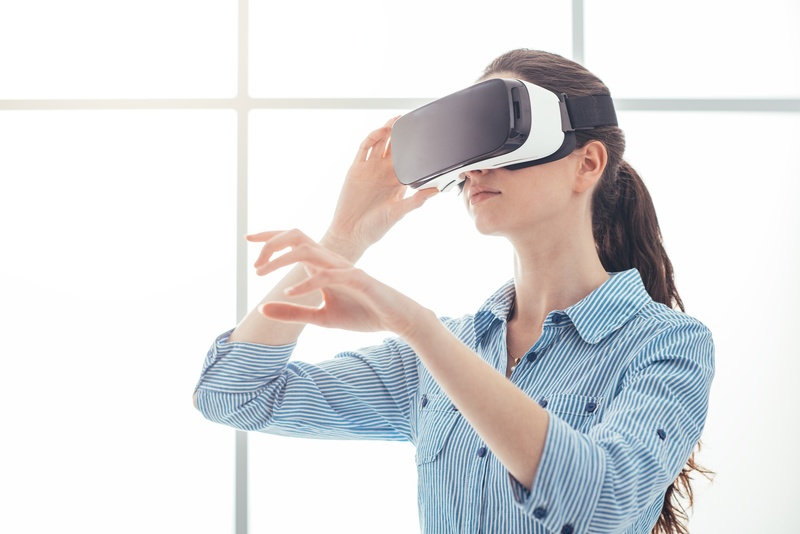 With the advances in modern technology, 3D virtual reality is quickly changing the real estate industry and home buying process. Here is what you need to know! Virtual reality is the modern day final frontier. With companies like Google, Samsung and HTC contributing to a VR marketplace that's going to be worth 40.4 billion dollars by 2020, the real estate industry has begun to take notice. 3D virtual reality has given real estate flexibility in the ways it presents properties to buyers. Gone are the days of slideshows that people scan through. Now buyers can intimately experience properties regardless of time and location. The flexibility 3D virtual reality has brought to the real estate industry has created a host of benefits. Keep reading to learn why it's poised to revolutionize the real estate landscape. It used to be that if someone wanted to see a property, they would have to carve time out of their day. That was difficult because during the week buyers could normally only see properties during short lunch breaks. On weekends, buyers would need to forgo time that was allocated to family activities. Fortunately, the days of time constricted open houses are over with 3D virtual reality. Now buyers can see a property in-depth on their own time. 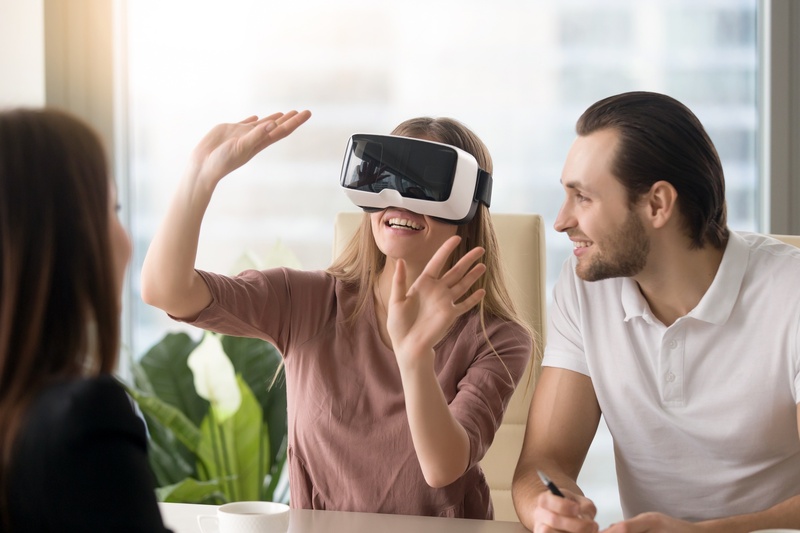 Whether they're giving themselves a tour on their laptop or have a virtual reality headset to fully immerse themselves in a listing, buyers can now attend an open house during the times that work best for them. Time isn't the only barrier to seeing a property. Many qualified buyers may be out of state or out of the country. 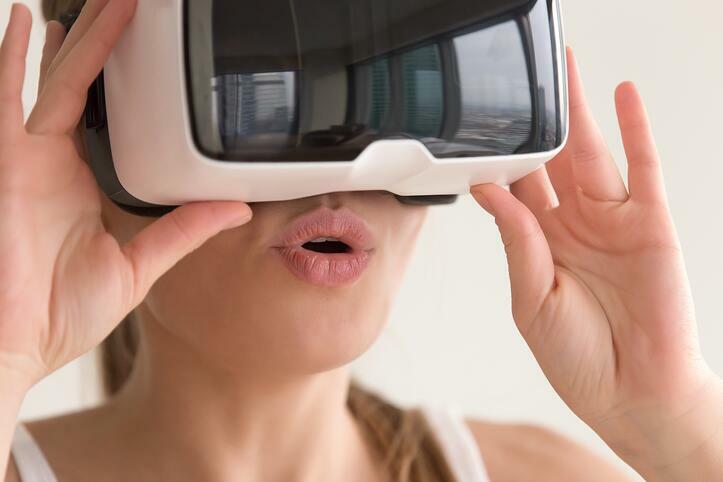 The real estate industry's ability to engage those buyers has grown substantially with 3D virtual reality. They can now give remote buyers highly personalized, in-depth property tours so long as they have access to the internet. 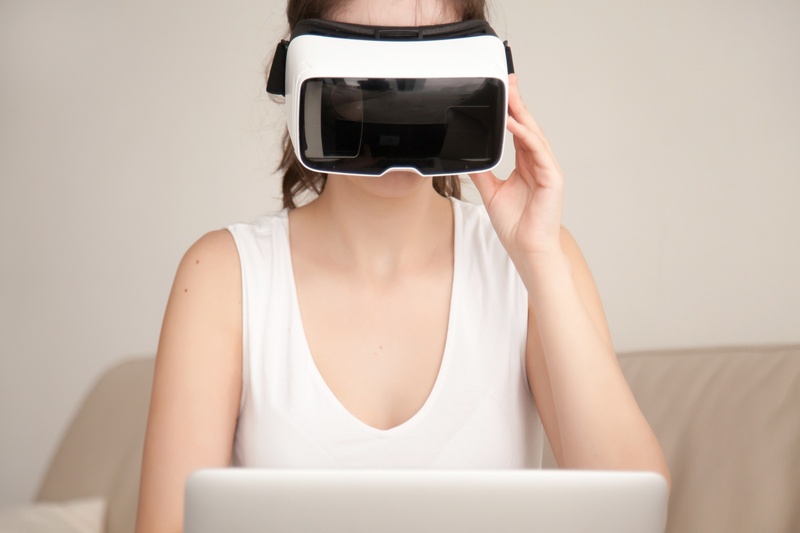 3D virtual reality expands the buyer-base for any listing manager who chooses to leverage it. 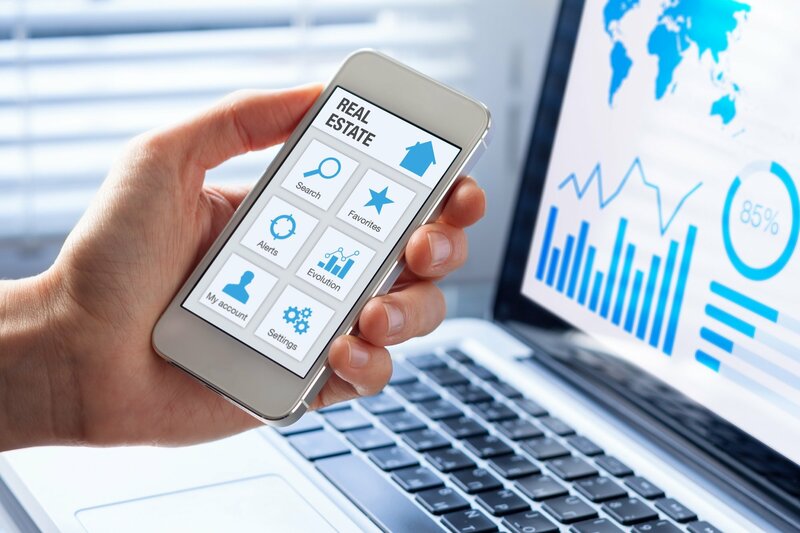 For every property somebody buys, they have gone through a ton of listings that they didn't connect with. For buyers, that means days wasted. For those showing rejected listings, it means time spent that could have potentiality been used to court somebody who was truly interested. With 3D virtual reality tours, customers can experience a property remotely. Even at a distance, they can get an accurate depiction of what they're getting themselves into. After a 3D tour, buyers have a better idea of whether or not taking the next step to see a property in person or engage a listing agent is worth their time. This buffer between buyers and properties weeds out people who are not likely to purchase. Because of this weeding process, listing agents can be sure that everyone who contacts them for additional information or an in-person showing is a serious lead. In real-estate, you don't always have the luxury of showing a buyer the final product. Sometimes properties are still under construction, sometimes they are not staged, etc. For many buyers, their vision of what a property could be is limited. What they see in front of them is solely what they will factor into their purchase decision. 3D virtual reality allows listing agents the opportunity to stage properties beautifully. It even allows them to showcase and pre-sell properties that are not built yet! For customers, that's a win because they won't pass up something that would have been a good fit for them. For sellers, it's a win because they don't have to rely on a buyer's ability to visualize to engage them. The interactivity of 3D virtual reality makes buyers feel like they own a space before purchasing it. Being able to walk through a property that's staged and void of marketing devices creates a feeling that a buyer is alone on a typical morning or evening in their newly purchased property. That personal connection creates emotional anchors to a space and, ultimately, can help drive buyers to close a deal. A company's willingness to embrace the latest technology impresses things on their customers. It says that a company is ahead of the curve, elegant, and trying to do everything it can to meet customer's changing tastes. When you choose to incorporate a 3D virtual tour into your marketing plan, it immediately makes your listings and company stand out beyond those that choose to leverage traditional means of marketing. People looking to buy property are making a massive investment. They want to be sure that they can trust what they're buying and who they're buying it from. Real estate companies that leverage 3D virtual tours create a sense of authority and trust with buyers that can help get deals closed. Consumer tastes are changing and people are beginning to do a massive amount of their shopping online. Real estate purchases are not exempt from that trend. Providing buyers with an opportunity to understand a prospective property in depth through virtual tours gives them the shopping experience they desire. It also saves them and listing agents hours from their day. Virtual reality tours shatter space and time barriers making a property's reach unlimited. Our team at Designblendz are passionate about finding ways to streamline the real estate process. We're made up of thinkers, 3D artists, architects, builders, and believers. We work collectively to create solutions that allow buyers and sellers to communicate and understand properties on a deeper level. If you're a developer or listing manager looking for cutting-edge 3D renderings, marketing materials, architectural design, BIM consulting, construction management or general contracting services, contact us today. For more information on real estate trends, check out more on our blog. A ton of work goes into creating virtual real estate tours. Don't let that work go to waste by using a sub-par VR headset! Find our top choices here. Are you getting ready to sell a new home? 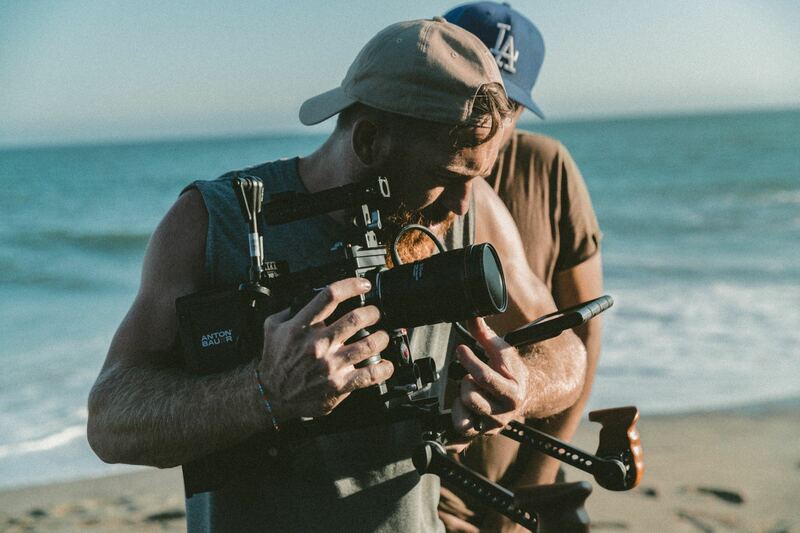 In terms of marketing your property online, nothing beats 360 video production. Virtual house tours allow leads to get a sense of a property before spending time touring in person. That's just one of there many benefits. Looking for new, exciting ways to promote your real estate business? Want to sell more properties and keep customers engaged? The development of 360 virtual reality video technology changed the game. Imagine being able to walk with your client through a house plan, but not having to be there physically. Imagine if you could show your client the best parts of a house or property you are selling, right from the comfort of their couch, without you even being there. Quality real estate virtual tours deliver excellent leads. Here are the components that make virtual home tours attract the attention of quality buyers. Are you confused about virtual home tours?